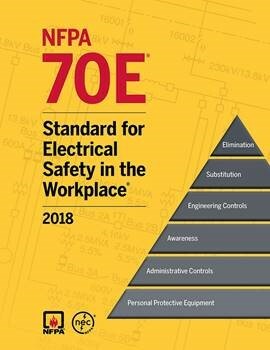 Electrical safety in the workplace is an important topic that is addressed by NFPA 70E, Standard for Electrical Safety in the Workplace® (2015 edition). 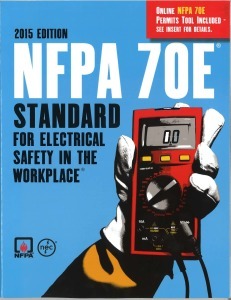 This standard addresses arc flash and shock hazards, and there is a need for more empirical incident data on the actual hazards that may be experienced when equipment faults or adverse electrical events occur. The availability of such information allows for better-informed decisions for on-going revisions to this standard.